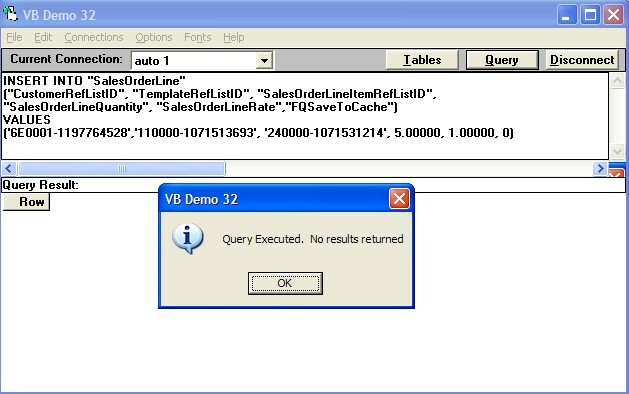 Here is a query, its function is to create a sales order line. This error is caused by the template list ID 1C0000-1197748364. So we checked the template type of this list ID and found out that this is an invoice template. Then we must use a sales order template to replace it. This time, the query works fine.